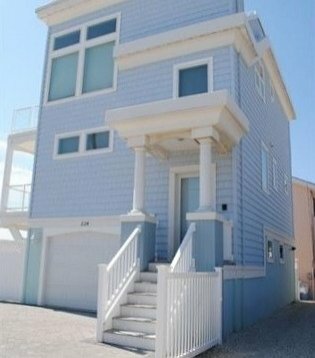 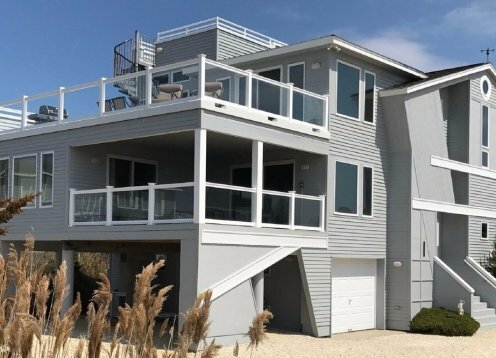 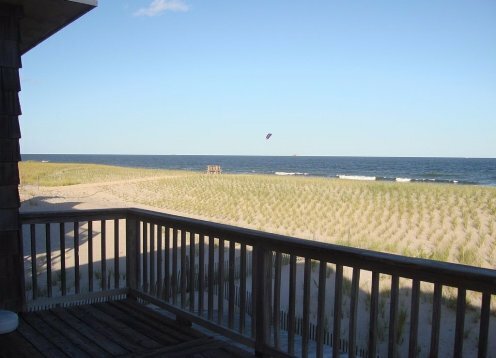 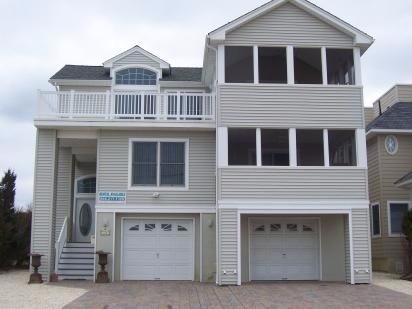 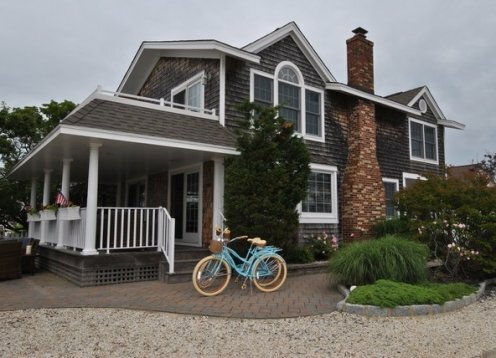 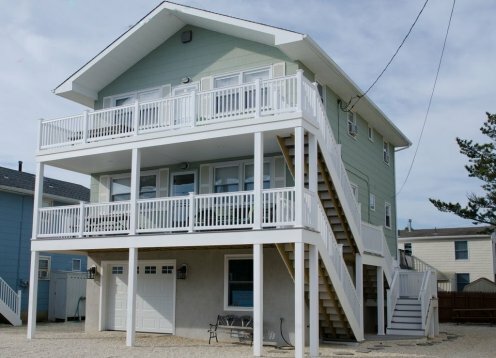 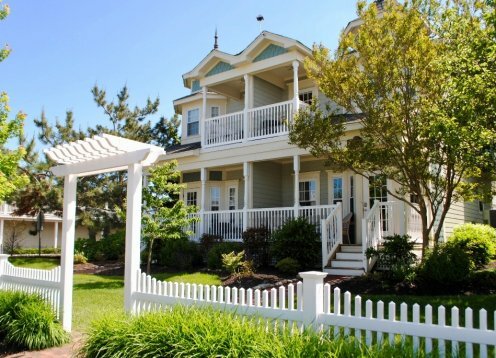 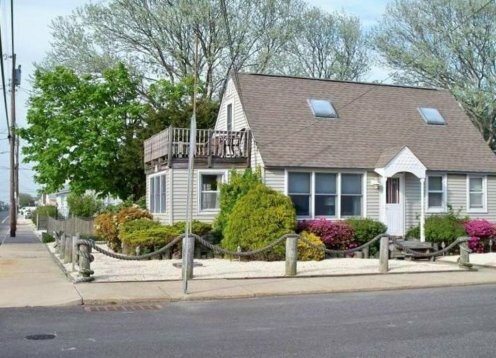 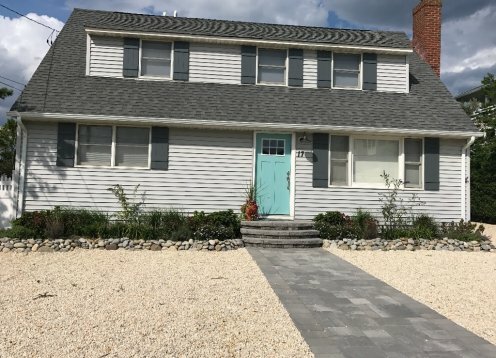 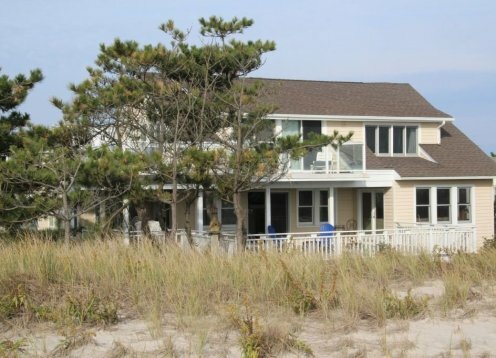 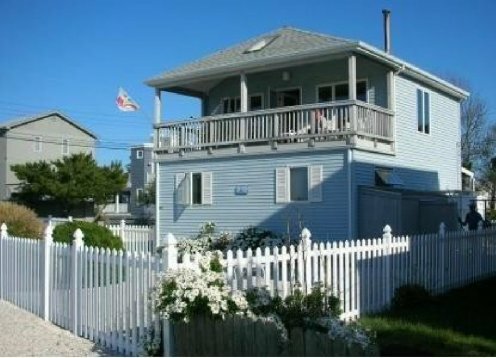 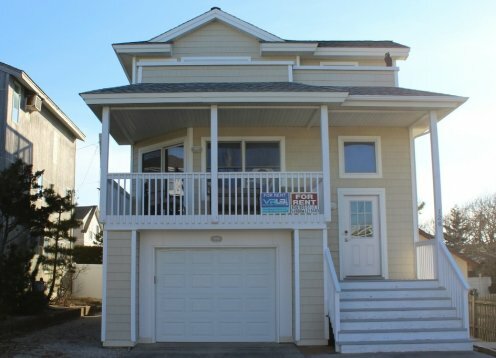 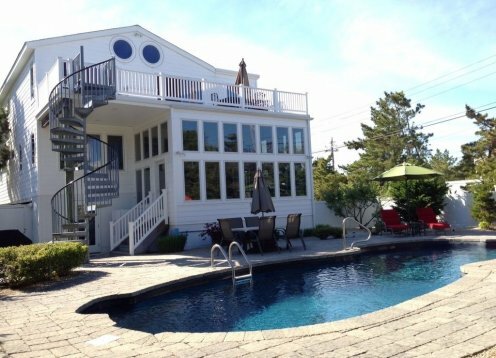 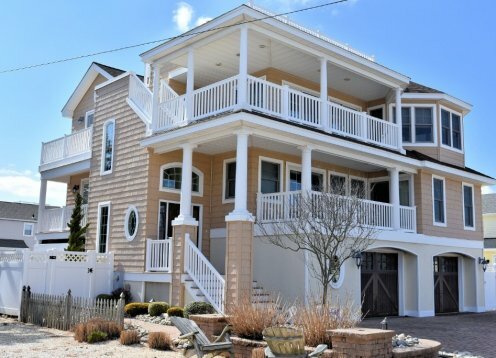 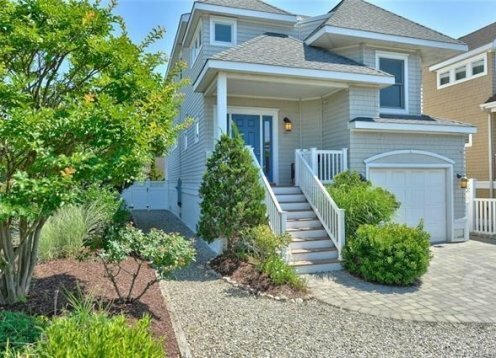 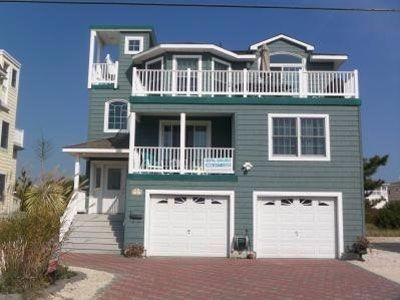 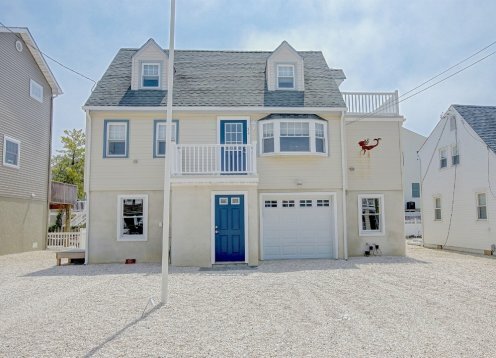 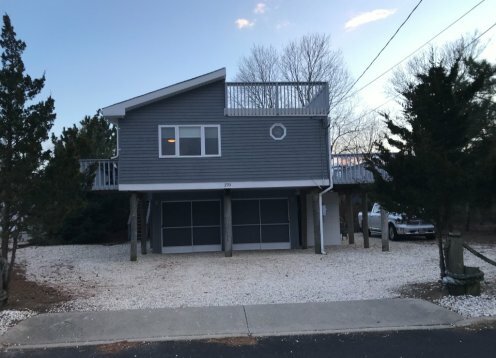 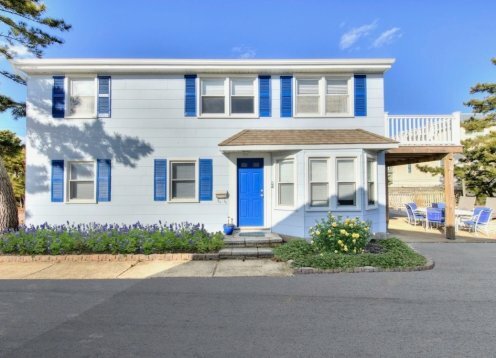 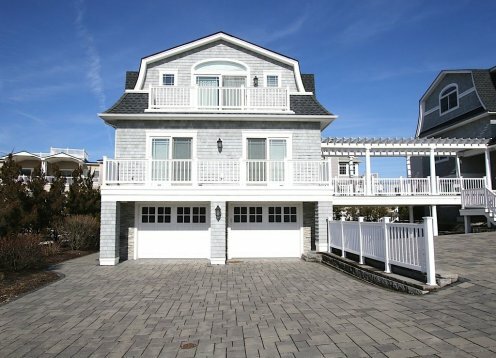 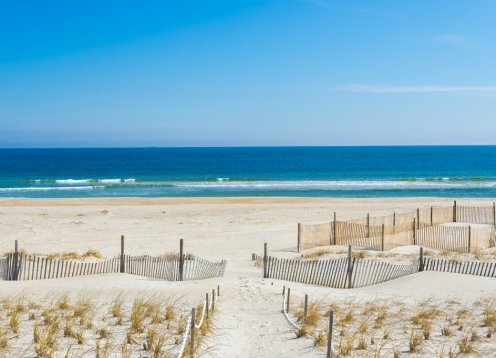 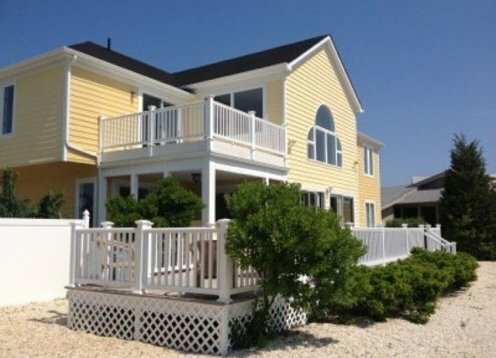 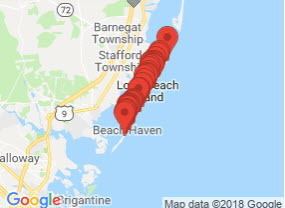 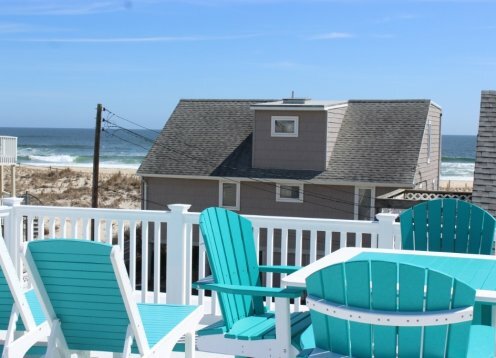 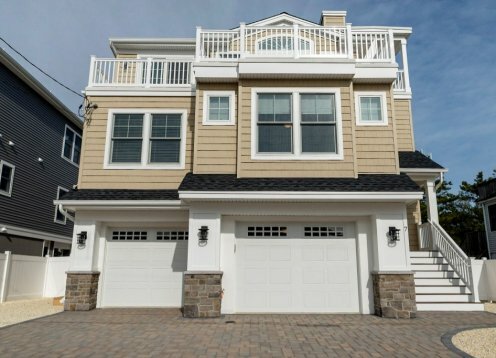 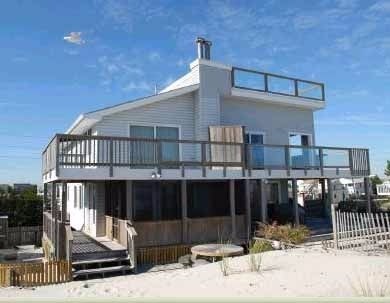 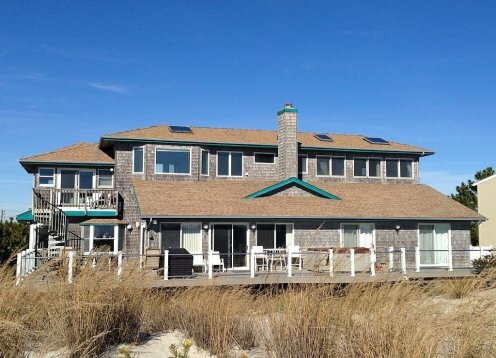 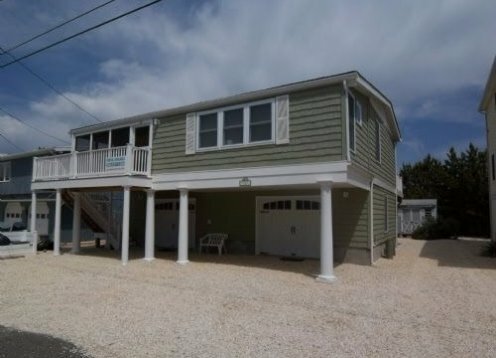 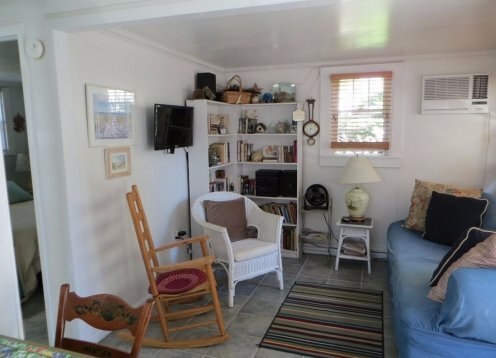 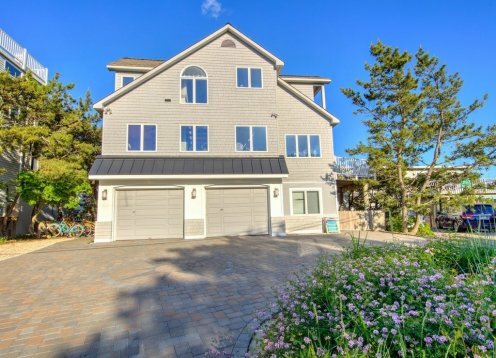 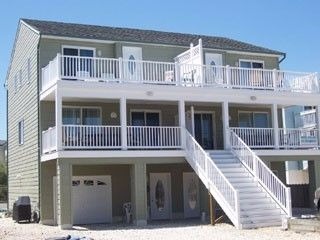 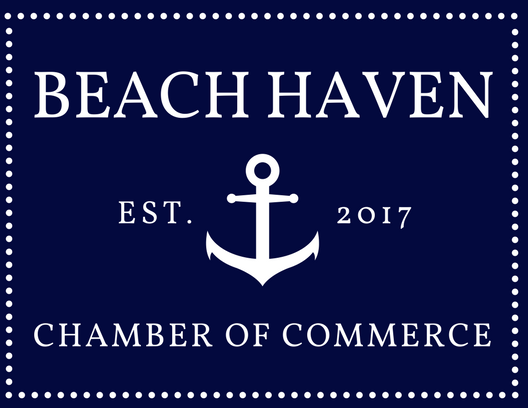 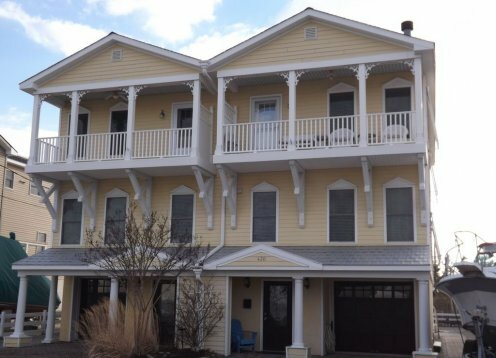 Don't miss this opportunity to enjoy the Jersey Shore!3 bedroom apartment available in Surf City, LBI. 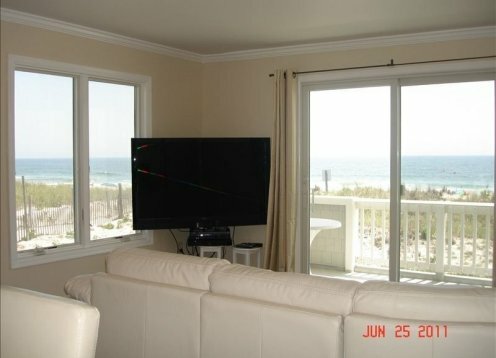 Enjoy beautiful sunsets right outside your door! 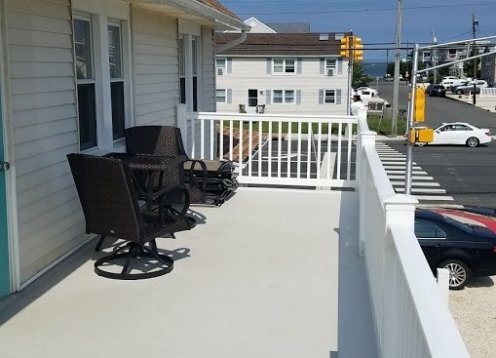 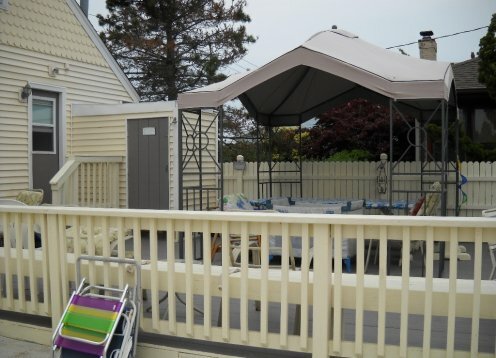 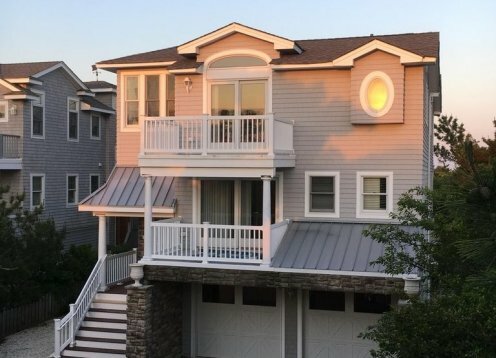 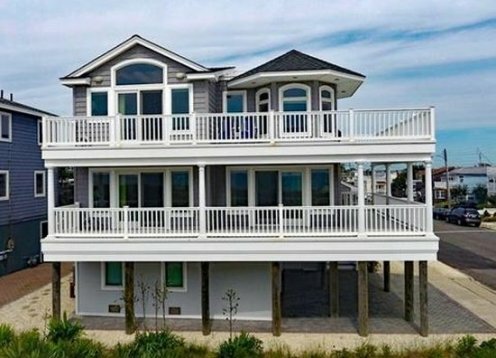 ENJOY BAY VIEWS FROM TWO DECK LEVELS! 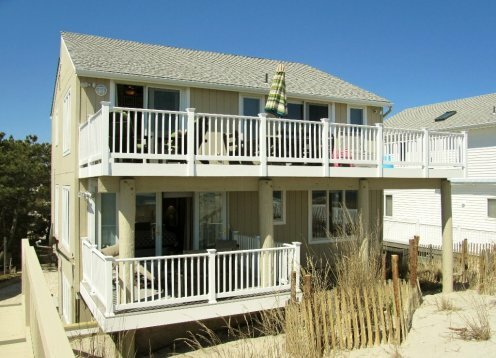 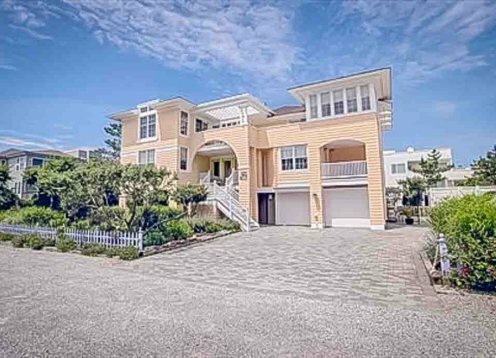 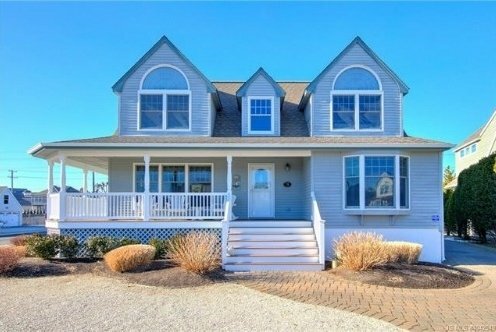 Enjoy bay and marsh views from almost every room of the house, and from two large decks (lower level and upper level). 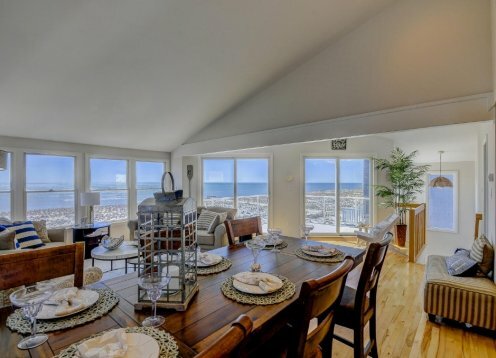 Watch the sun set over the bay!